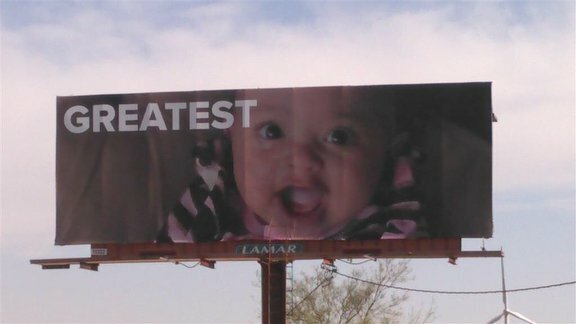 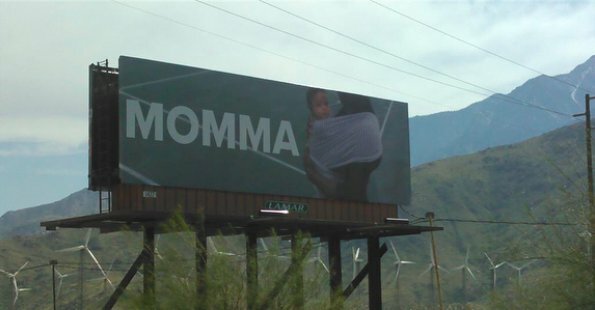 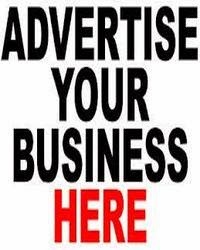 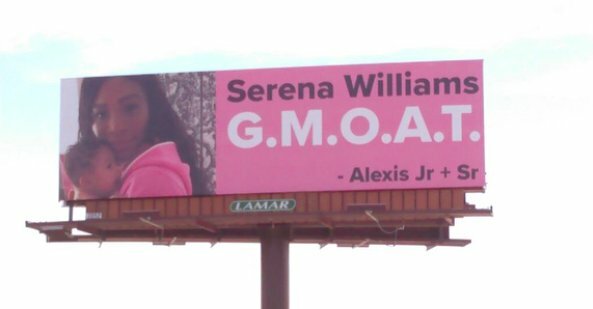 Lawrencia Udife's Blog: G.M.O.A.T - Alexis Ohanian Welcomes Wife Serena Williams Back To Tennis With Four Billboards! 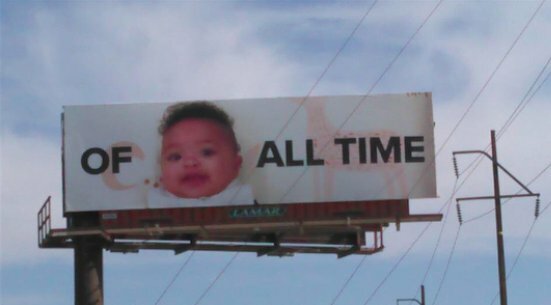 G.M.O.A.T - Alexis Ohanian Welcomes Wife Serena Williams Back To Tennis With Four Billboards! The greatest athlete of all time, Serena Williams, is returning to play her first tournament after giving birth in September. 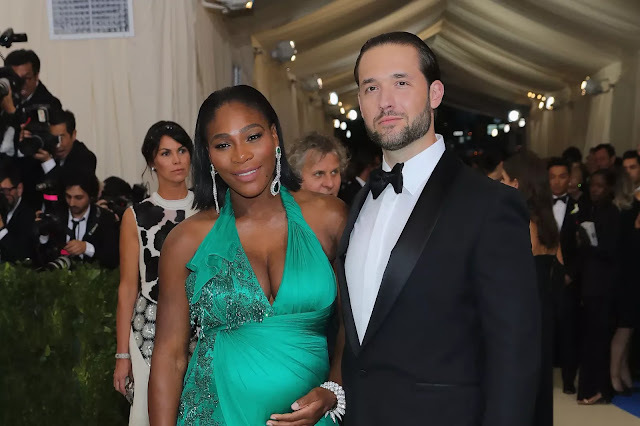 The last time she played was at the 2017 Australian Open, which she won while she was eight weeks pregnant with her baby.